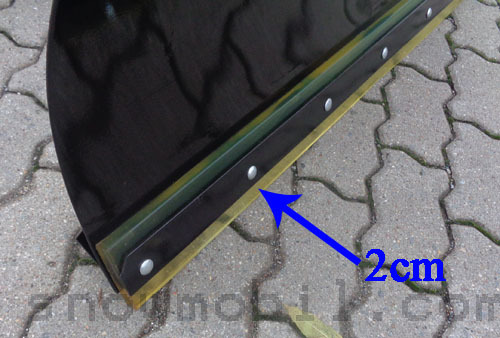 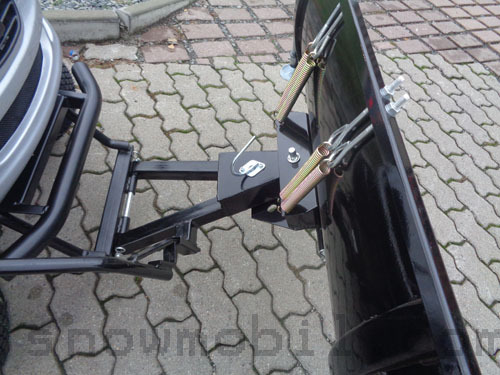 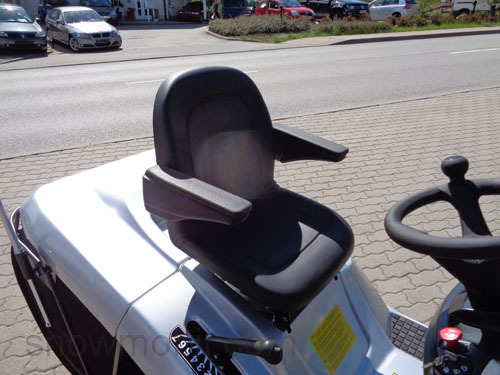 5.500,00 EUR 19 % VAT incl. 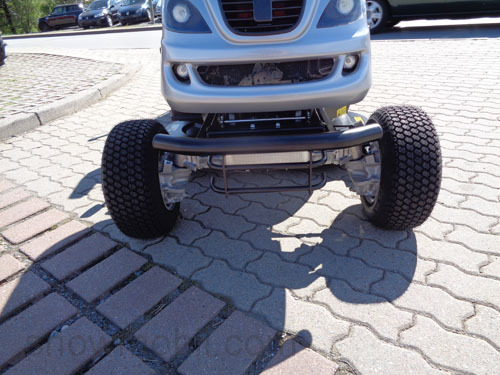 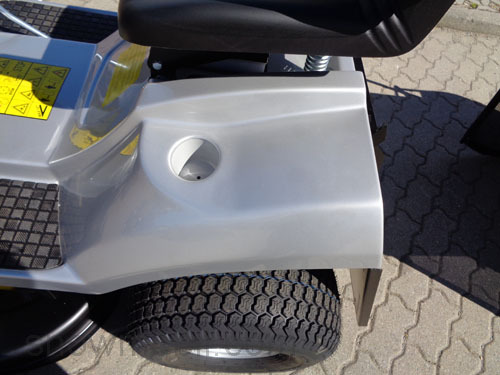 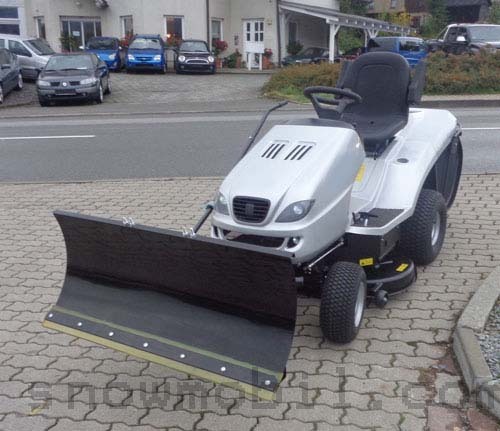 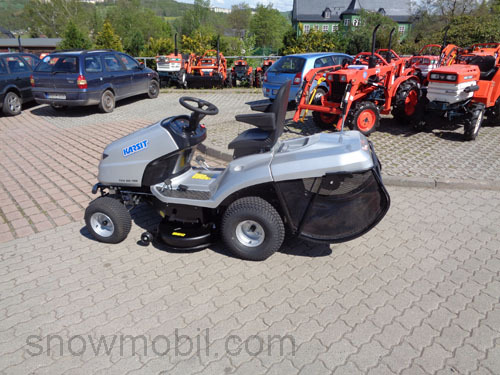 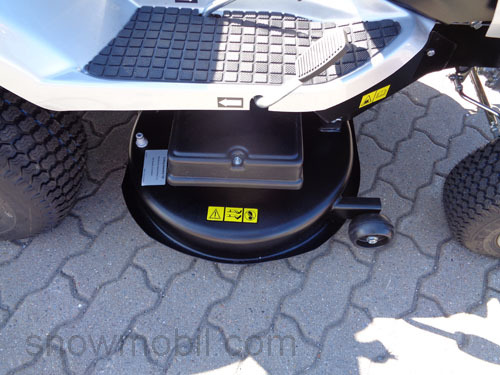 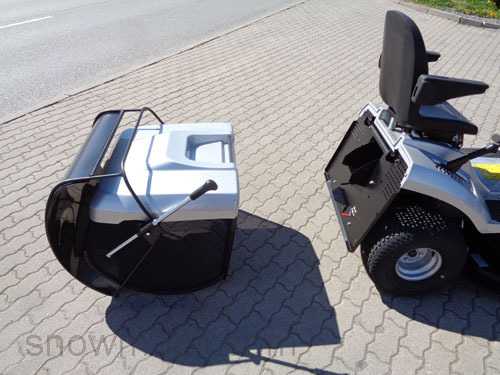 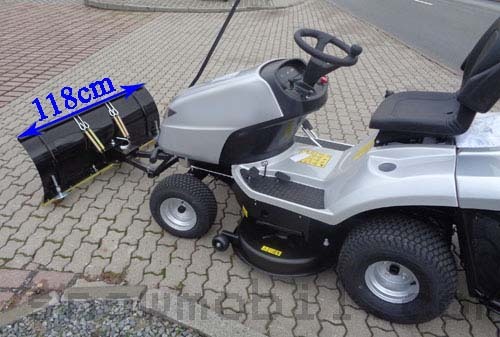 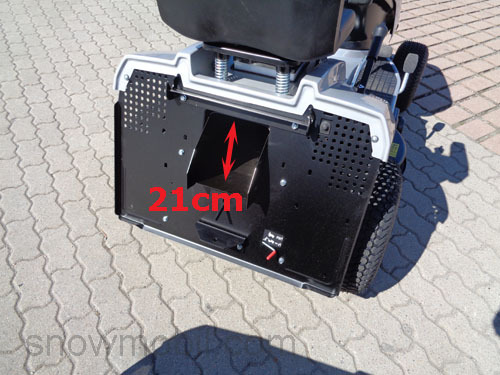 Thanks to its hydraulic wheel drive the lawn tractor can be used in any slope terrain. 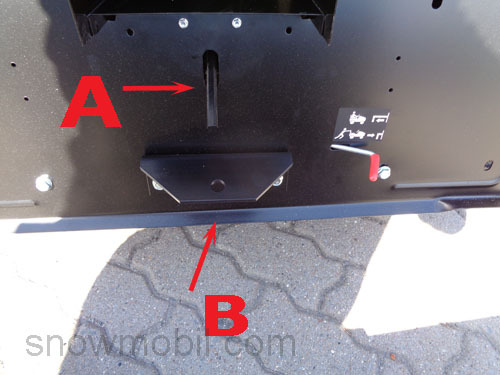 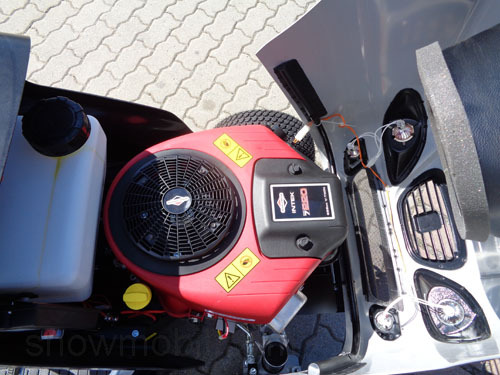 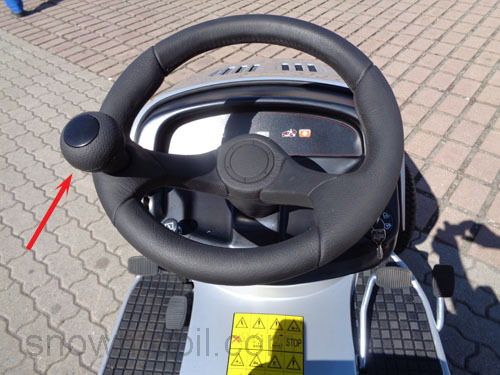 The tractor has a comfortable power steering and as standard differential lock is installed. 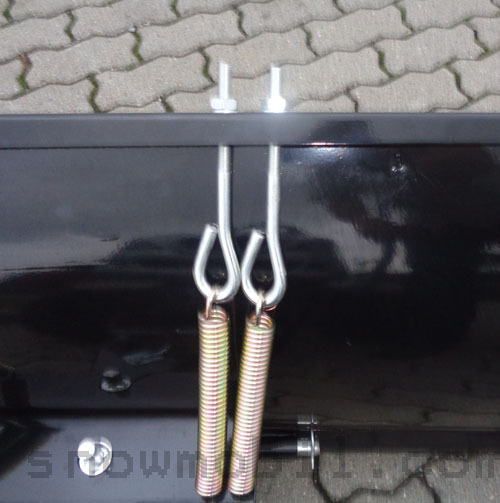 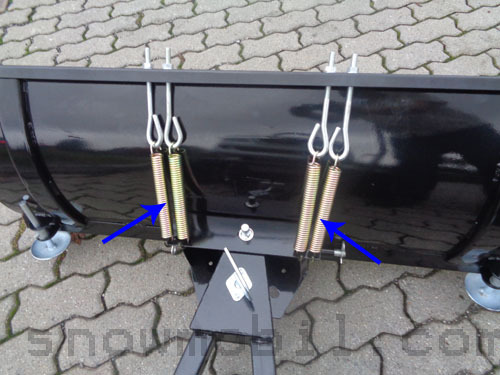 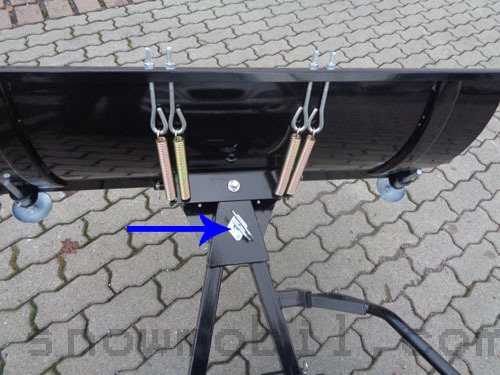 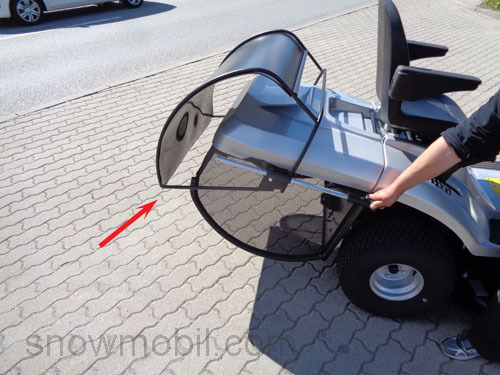 The collector can be used as a deflector, you have the catcher just fold up and lock. 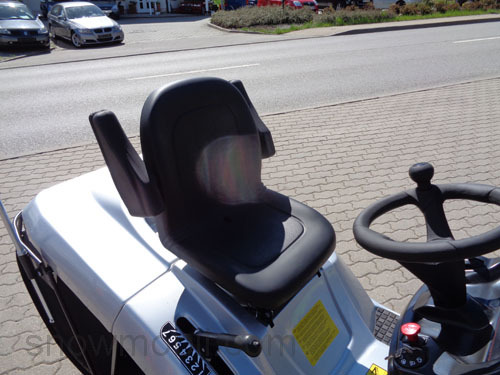 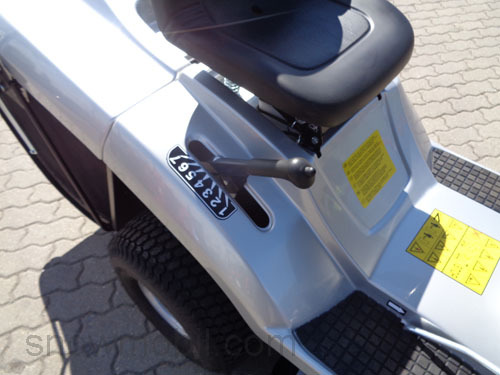 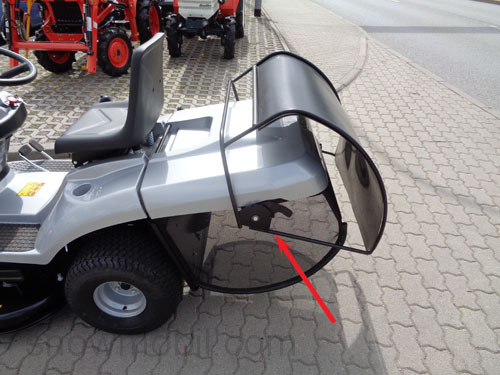 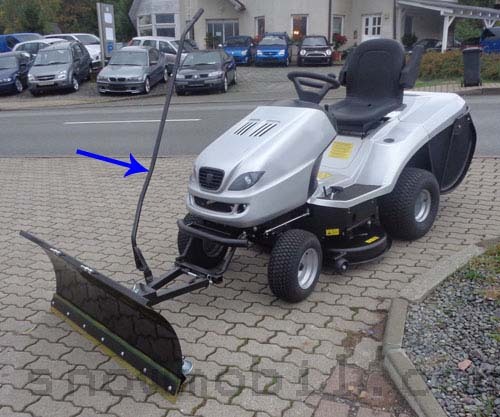 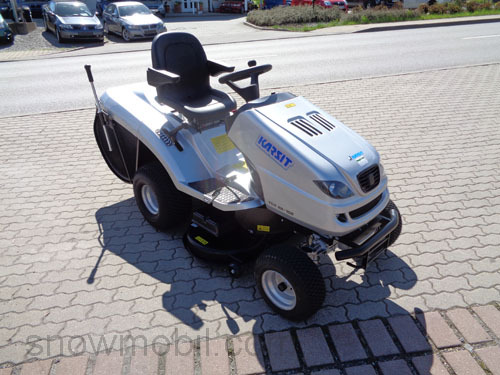 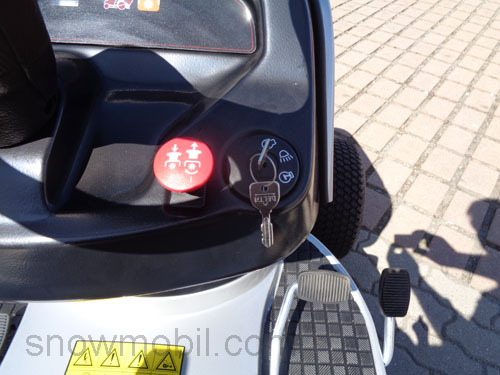 The Rider can even mow in reverse, thereto just another ignition key on the seat must be pressed. 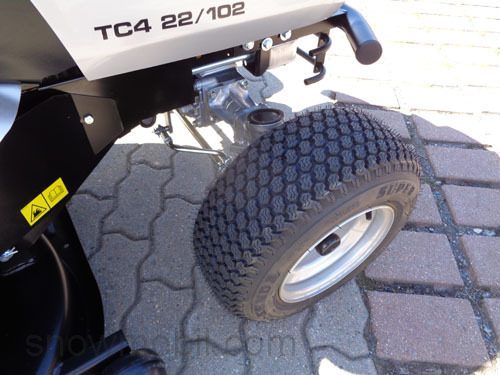 Technically interesting is the lock - makes it possible to lock both front wheels and both rear wheels in slop terrain to get better traction thereby. 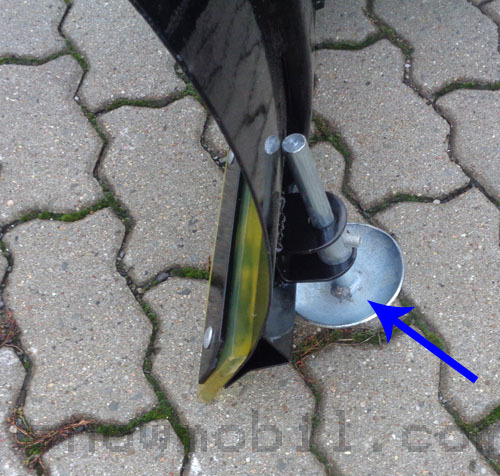 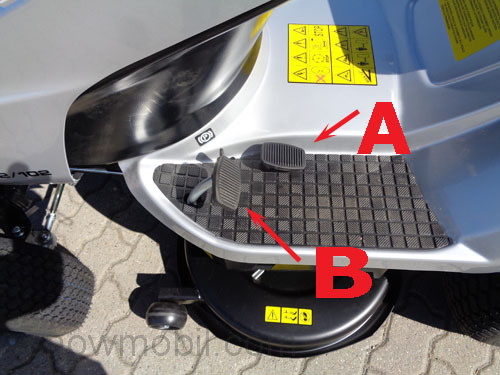 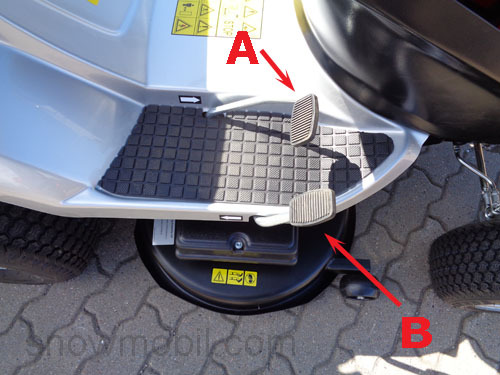 This means that the spinning of the rear and front wheels can be avoided.